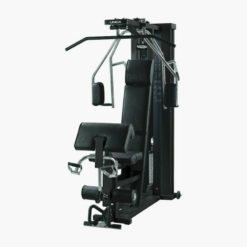 The Life Fitness Optima Series Dual Adjustable Pulley gives you sturdiness and limitless training options. The sleek design makes it appealing to all users. 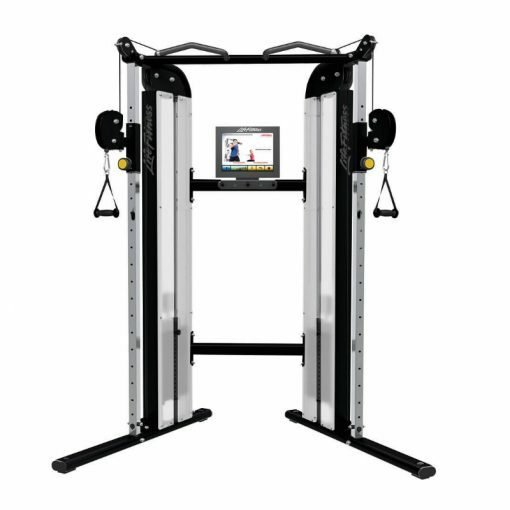 Train all parts of your body with this multi-functional machine. *Please note the screen is an optional extra. 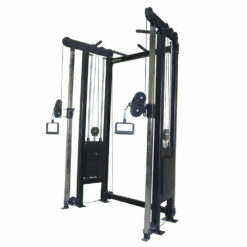 The Life Fitness Optima Series Dual Adjustable Pulley (DAP) is a robust machine that offers limitless training options. 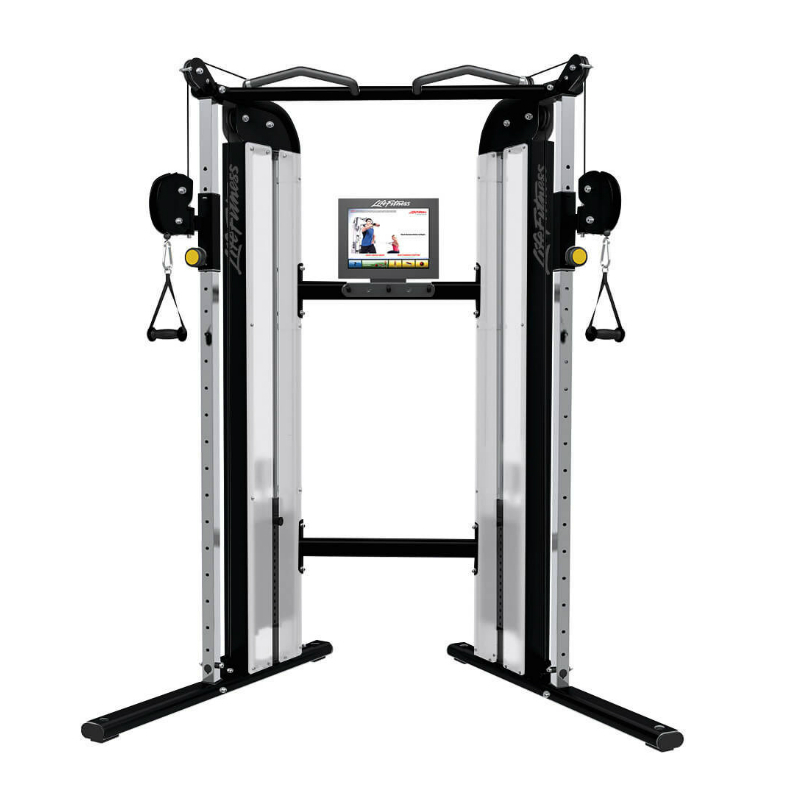 The DAP is a fundamental centre piece for small group training or specialised workouts. 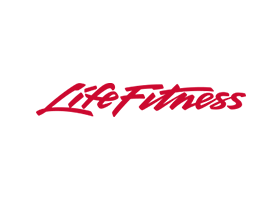 The sleek design makes it appealing and inviting to all users. 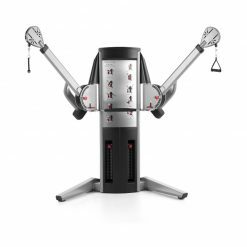 Pulley machines work your body from a variety of angles, exercises such as horizontal twists, lunge into chest press and lateral squats challenge your body in a way that is not possible with many traditional linear exercises. 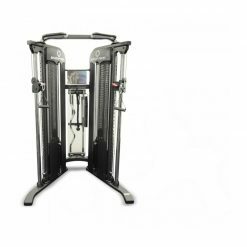 They are great for your lower body and abs; with one exercise these machines engage an array of different muscles, allowing for a wider range of motion than resistance machines or free weights. 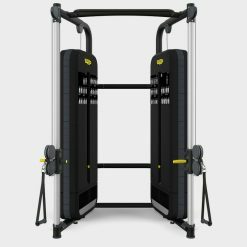 They are also great for stability and coordination, the standing exercises promotes balance between the left and right sides of the body ensuring a well-balanced workout.